Can You Do the Cascade? 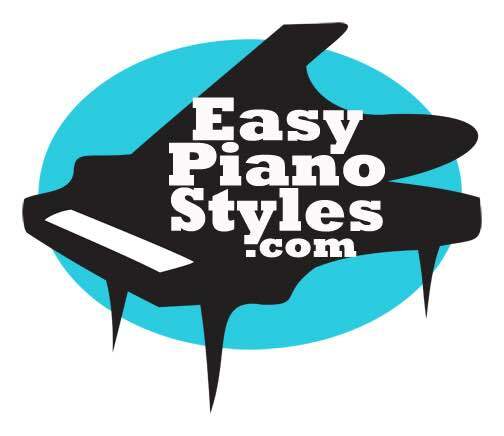 This next lesson is a beautiful technique for the right hand that I call the "Cascade". It sounds like a cascade of water falling over rocks. It's very fluid (or should be). It sounds best with a ballad but can be used with an uptempo song as long as you keep the beat! 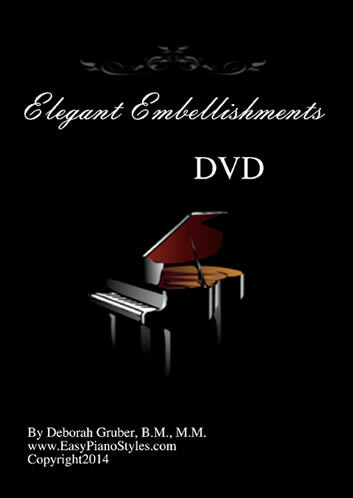 This is taken from the DVD called Elegant Embellishments which has ten techniques for the left hand, right hand and both hands together. Check it out! Click here to order your copy today! If you'd like a digital download, pop me an email from the contact page and we will send you a Paypal invoice for your digital copy! Have a happy July 4th if you live in the United States! And have a great weekend wherever you may be.